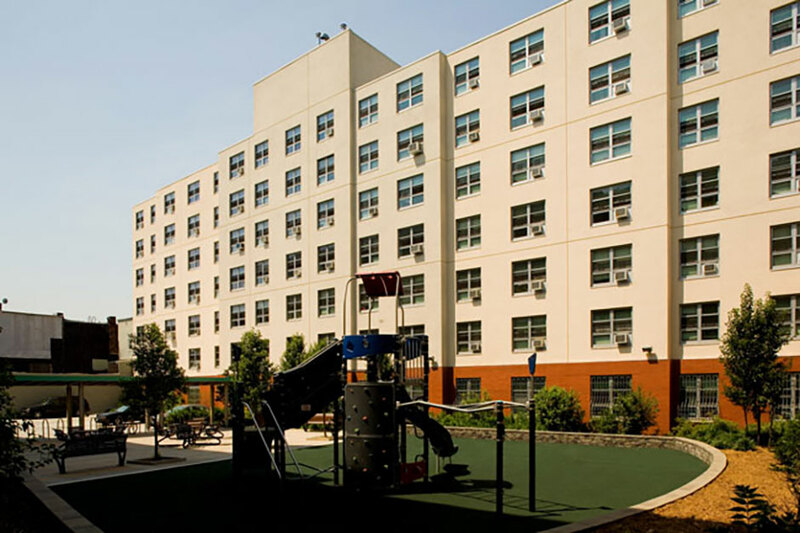 The Beacon is a mixed-income residential development located at 54 Bristol Street and 445 Hopkinson Avenue in the Brownsville neighborhood of Brooklyn. The development consists of two seven-story buildings containing 168 residential units and approximately 25 parking spaces. Apartments were rented to households with a broad range of incomes from 40% to 90% of area median income. The Beacon opened for occupancy in 2010.